 Arlington Commons Church--New + Inclusive + Innovative is launching monthly worshipping this fall! Join us and invite others for a creative, inclusive, joy-filled experience. Check back for more info and specifics as the date grows closer, but for now save the dates and invite your friends!